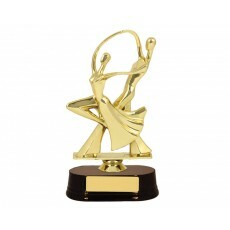 Ballroom dancing is one of the most elegant form of dance which is appreciated in every region of Australia. 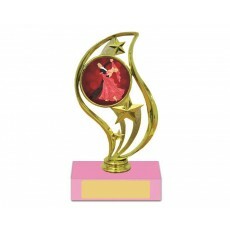 Ballroom dancers work hard continuously to perfect their steps for judging. 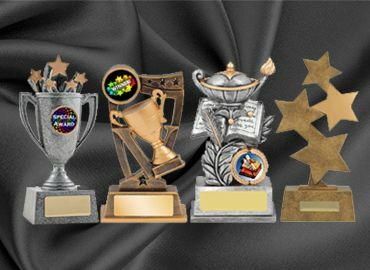 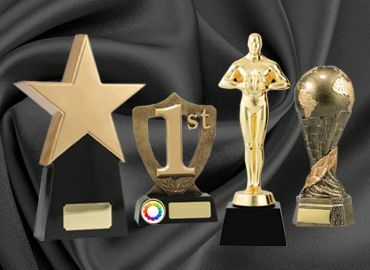 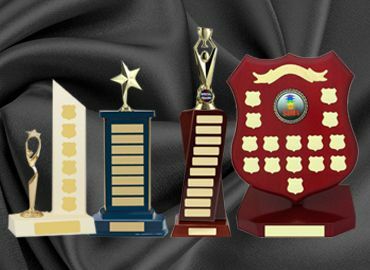 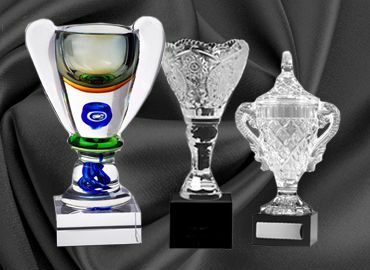 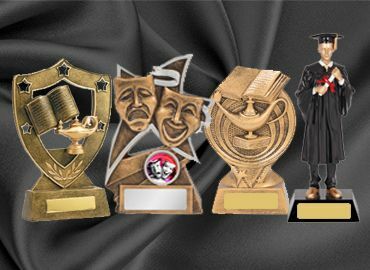 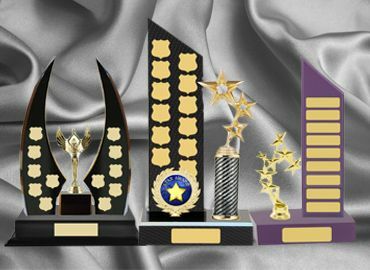 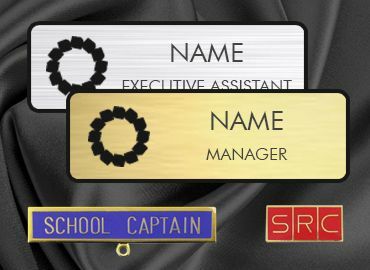 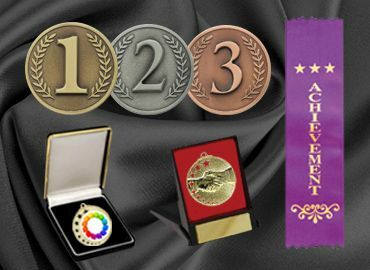 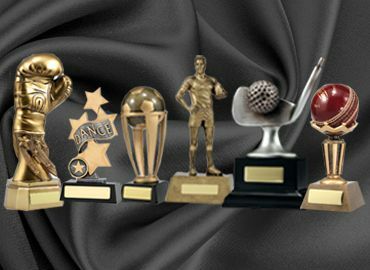 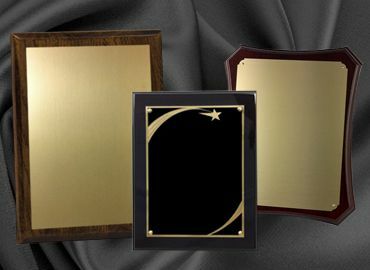 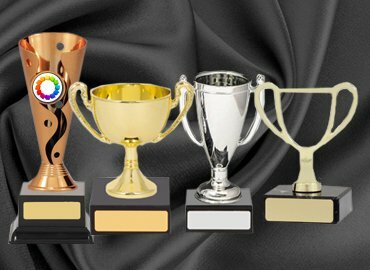 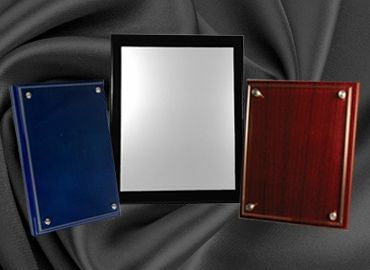 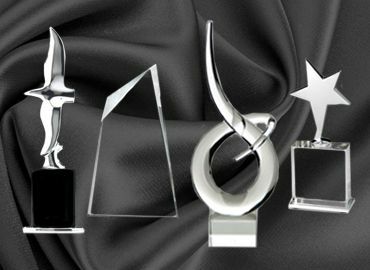 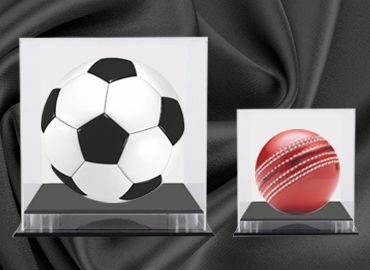 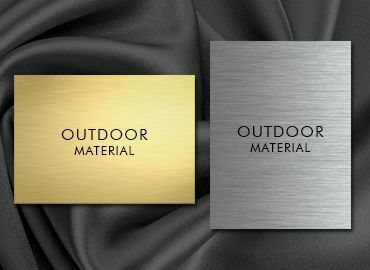 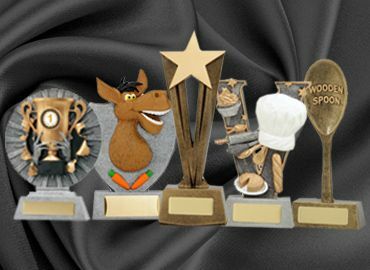 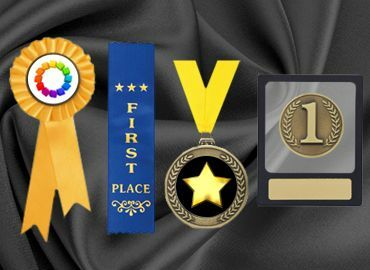 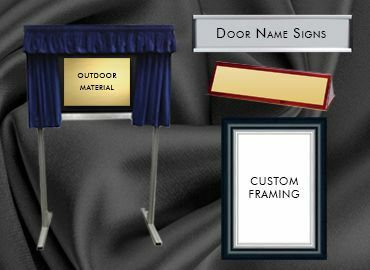 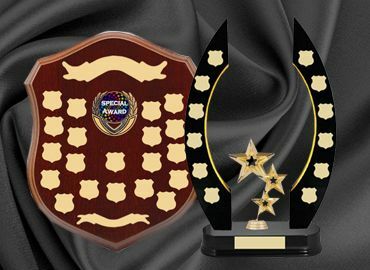 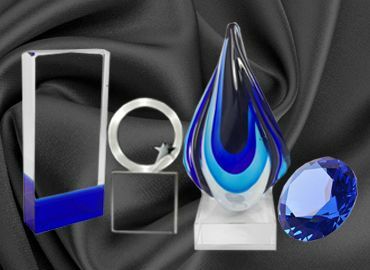 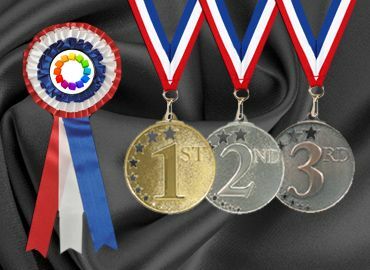 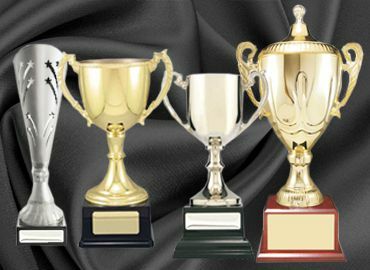 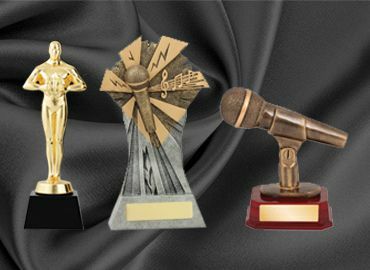 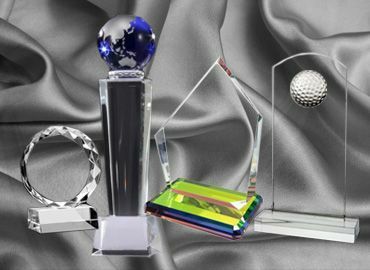 So whether you are an event planner or a club organizing ballroom dancing, you can browse some of the best trophies for ballroom dancing with Olympia. 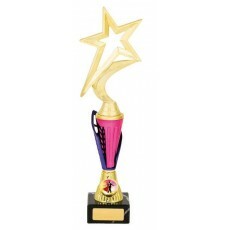 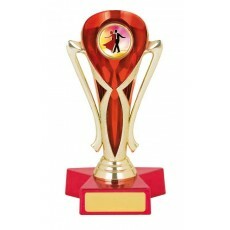 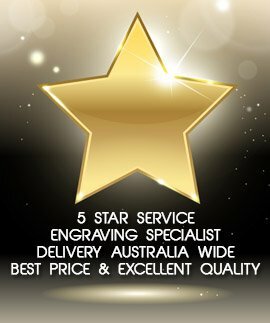 There is an affordable range of ballroom dancing trophies for all.